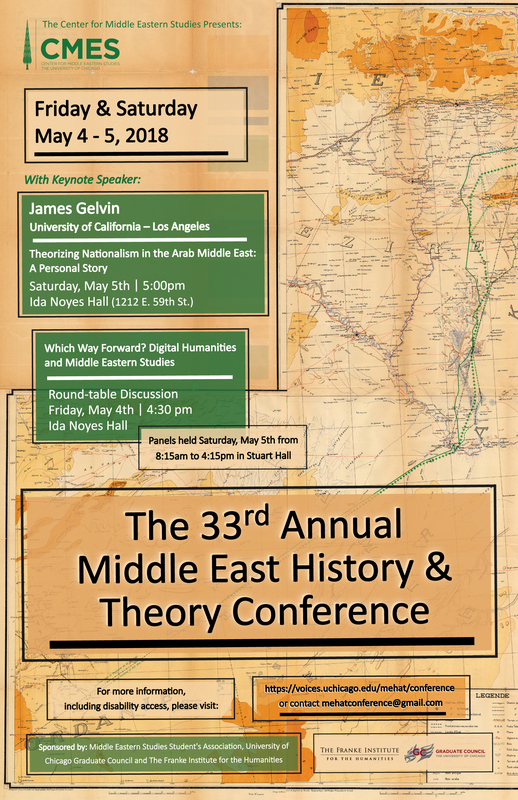 This conference, free and open to the public, will feature a keynote address by Dr. James Gelvin (UCLA) and our traditional lamb-roast dinner Saturday night! To view the schedule of events, click here. A copy of the conference flyer poster can be downloaded here. If you have any questions, please do not hesitate to contact us at mehatconference@gmail.com.